The first new year’s issue of The People We Are is online! You will find a colorful package with lots of resources, articles and materials on Social Business and PWA activities in the last months such as our sparkling Christmas Party. 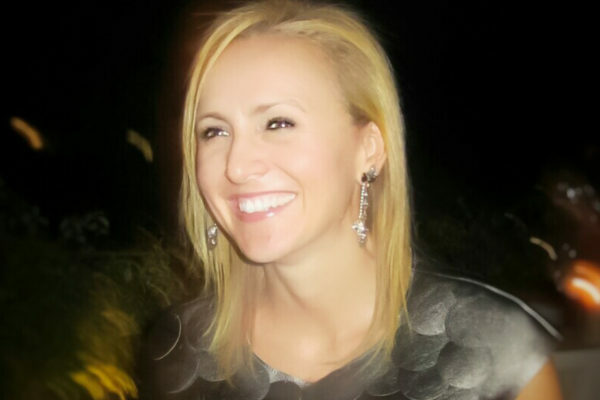 The member feature is on Gerlie Saura, Business Development Consultant in AEC industry and PWA Membership Director. 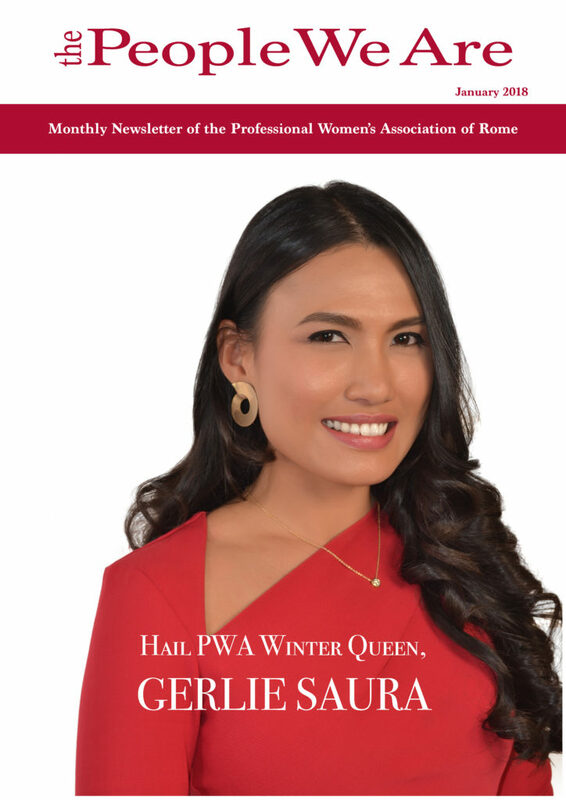 She was awarded as PWA Winter Queen, not only for her participation at every single PWA event, but also for her teamwork contributions to our activity. 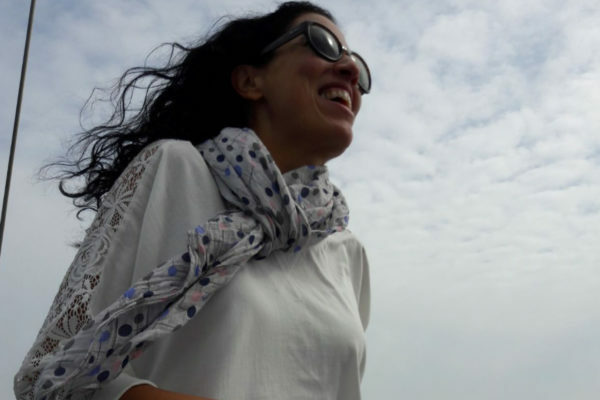 PWA is delighted to tell her story and promote her inspiring lifestyle! Valerie Baxter has written an impressive article about social enterprise starting from the fact that the European Commission, in its recent “Social Business Initiative”, states that it wants to position social enterprise at the centre of the ecosystem of social innovation. You can read about great case histories, entrepreneurial biographies, showing what luxury can do for poverty. Social Business was also the main topic of our January Conference with Eugenio La Mesa. You will find the photo recap of our Christmas Party at Grand Hotel Palace. A great night with good food, excellent service, relax atmosphere and Secret Santa’s surprise gifts. The competition of male and female star of the night kept us amused. Our ever dynamic President Valentina Ferretti thanked her team, updated us with our achievements. So wait no more, start browsing! We would like to welcome Paola Annicchiarico and Angela Carfa as members who have recently joined our Association. PWA is a place that grows with each member, therefore we are looking forward to enjoying PWA together with you!